Living with Type 1 Diabetes means your life is dependent on your ability to manage your blood glucose numbers - those numbers are impacted by insulin levels, carbohydrates and exercise. Before Tidepool, there was no way to see the most common sensor and most common pump data in one place. The alternative softwares to see your data you must pay for and hand over ownership of your data. My role was as the first and lead designer, bringing it from conception to a suite of apps and support materials. The data belongs to the person whose data it is. Transparency. Communication. Opt in. There is already an overload of data - Tidepool should be used for reflection, learning and adjusting - not continuously. Numbers don't mean much when they are out of context. Put numbers in context. Plain language, Icons, and numbers. Products must be usable by people with diabetes as well as caregivers; parents, nurses and doctors. 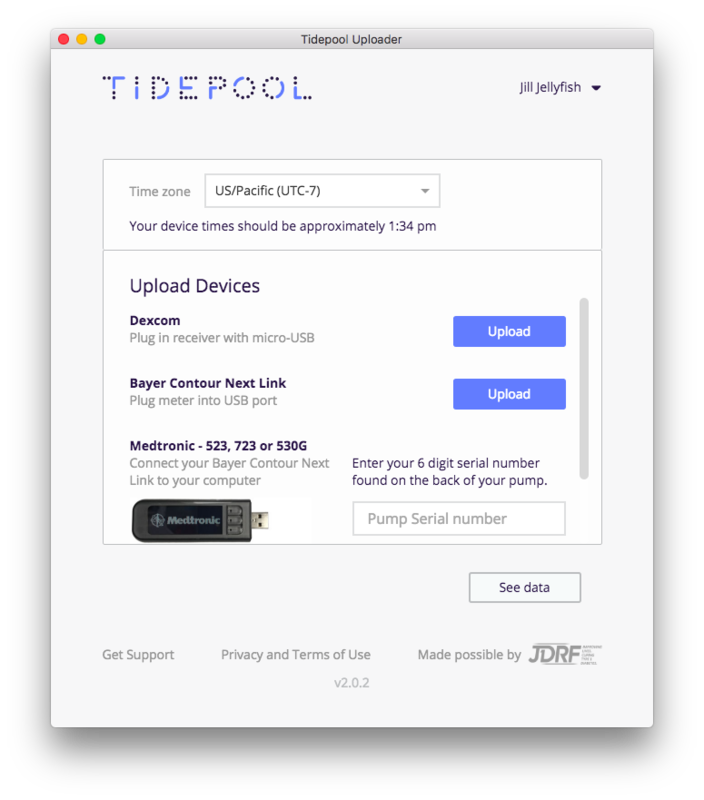 Tidepool is a non-profit open source platform with a suite of apps. 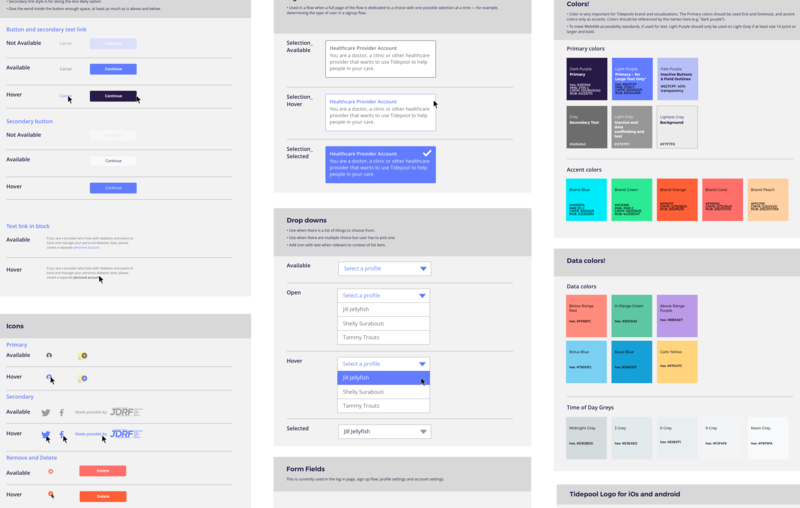 We set out to design an experience where the person whose data it is has control over it - is able to see it in meaningful ways - add context to it - and share it. 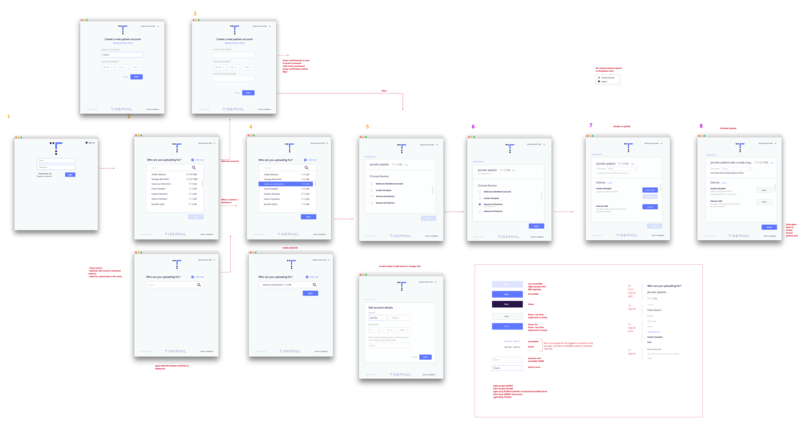 I worked to build a product design process In collaboration with Tidepool's CEO and VP, that integrated user research, customer needs, metrics and mission goals. Tidepool was selected to be part of the FDA's Pre-Certification Pilot program. Clinician and clinic adoption. Identifying needs and designing materials to meet them. Product focus areas. Understanding product, FDA, user and clinician needs. Tidepool was recognized by The White House and Obama under the Precision Medicine Initiative. This app is built for on the go recording and decision making. It integrates blood glucose data with user entered notes about an event - food, exercise etc. 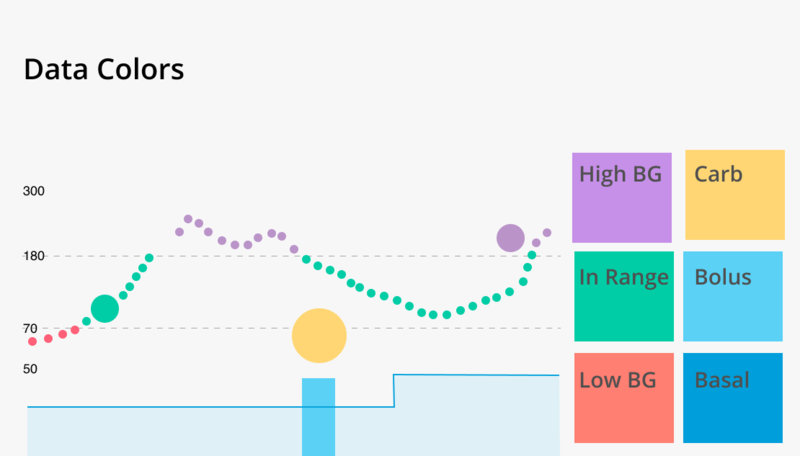 So that next time you are eating that burrito - you can learn from what happened and make an informed decisions about how much insulin to give yourself. Tidepool web is for people with diabetes, thier doctors and caregivers. It shows retrospective data in one place. It integrates data inputted from the uploader, from apple health and from user entered notes. The comparison, or competition to this software is a highly medicalized software called Carelink that comes from Medtronic. It was built by engineers for doctors. 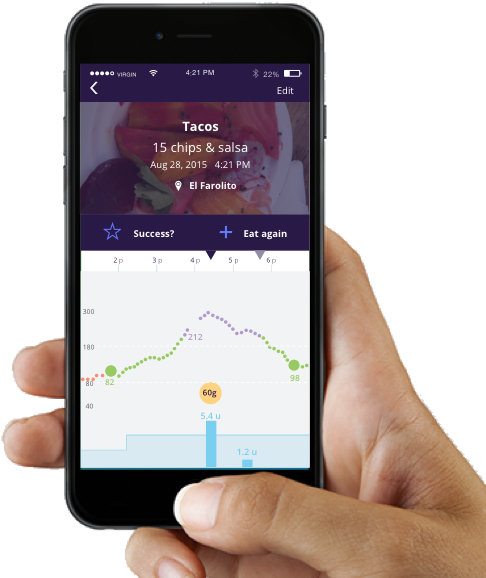 Glooko is another competitor, offering many similar features but requires a monthly cost and historically had focused on type 2 diabetes. The uploader is a critical app in the suite - it's how you can get data from almost any diabetes device into the app. Clinics use the uploader when a patient comes in, to get the data in a format that the doctor can respond to. Our choices about color, fonts and interactions were rooted in core beliefs about diabetes data. They should be approachable and informative. One example is the colors for blood sugar data. The red should call attention but not be screaming. We strived for it to present the data as information - not a judgement. From insights gained through customer interviews I helped to shape our product family and material. I led the design and production of the support materials for the software - product videos, tutorials, the Tidepool website and paper materials. There is really only 1 comparable option to what Tidepool applications offer - Glooko. Glooko requires payment from users to have access and at its core is serving Payers - not People with Diabetes. They merged with the other potential competition called Diasend. Both companies were struggling to return on investment and merged. 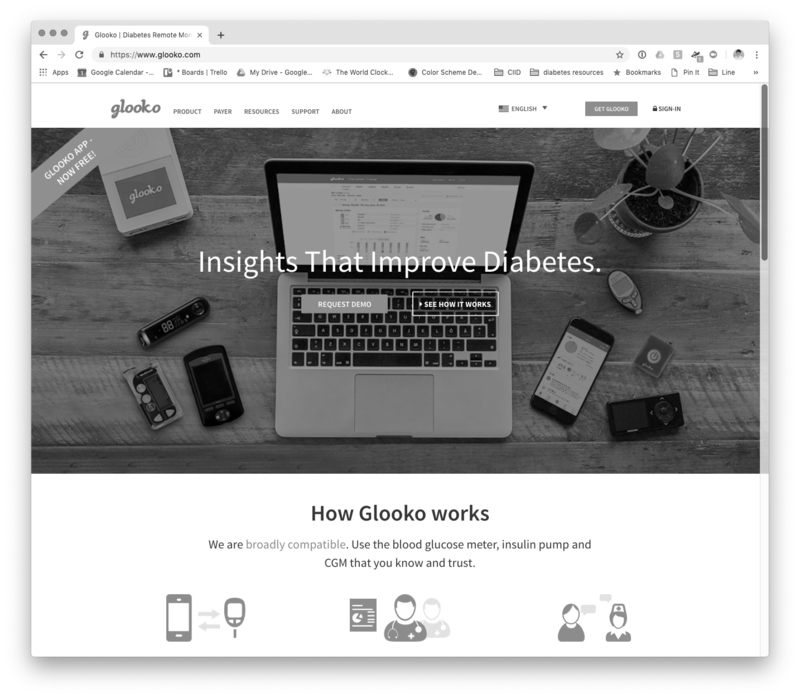 Glooko started by focusing on type 2 diabetes and blood glucose meters but shortly after Tidepool entered the industry began to start supporting CGMs and Insulin Pumps - however still do not support the majority of insulin pumps. All designs and code are available under Creative Commons CC license.